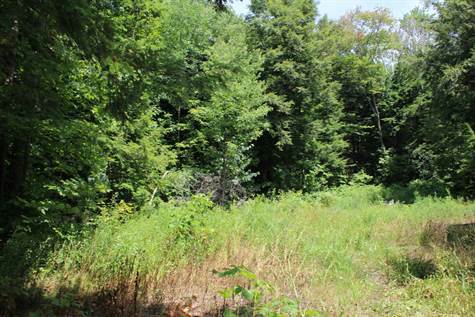 Great wooded lot with two excellent building sites with large township road frontage. There is a rock ridge along the back line, very private and close to lake, Village of Rosseau, school bus service. The hydro runs along the road side.